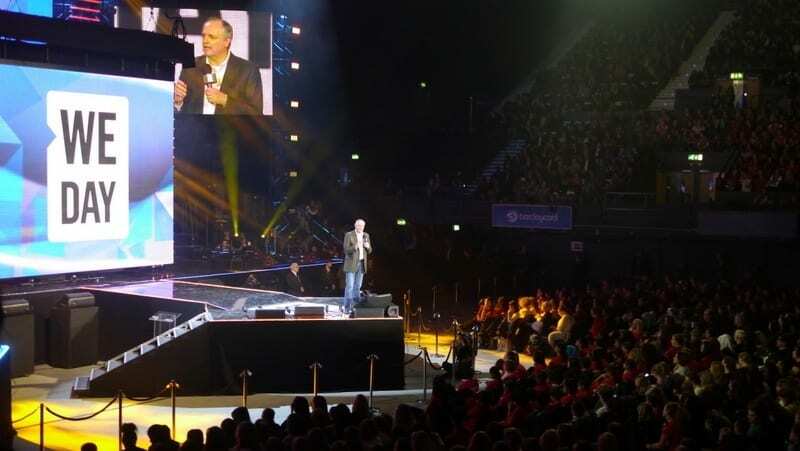 Our contribution to We Day at Wembley Arena this year were the teleprompters, AV equipment and technicians for media rooms and hospitality suites. For the Pre-event dinner at the Bulgari Hotel we supplied stage, sound, lighting, plasma screens and technicians. It was a great to for us to play our part for such a successful event.